Chevrolet introduces the new truck concept, which is a rival for the Ford F-150 SVT Raptor. 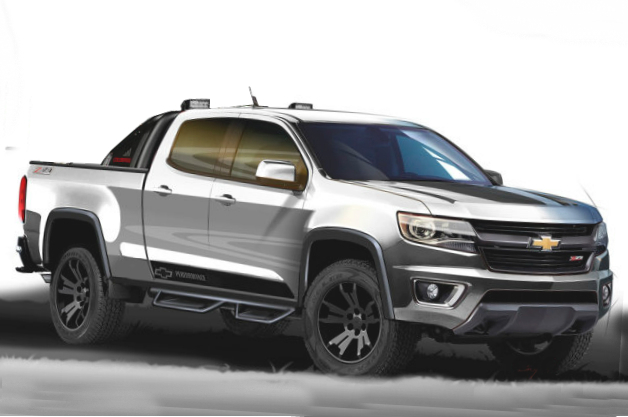 The new concept is based on the Colorado truck and is presented at the State Fair of Texas this year. 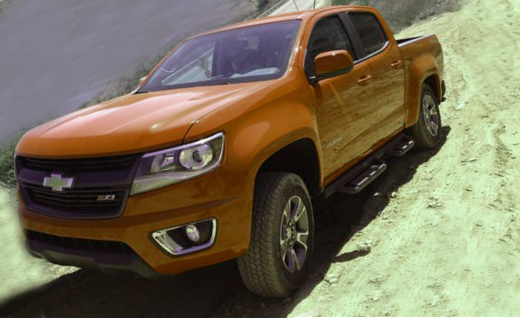 It is the Chevrolet Colorado Sport, the new mid-sized pickup. The carmaker said that the novelty is a pickup for people who need such model to meet requirements of work and lifestyle. The novelty does not have any improving in the performance. Owing to the concept is built on the latest Colorado of 2015 model year, the Colorado Sport gets customs shocks, bike rack, wheel lip molding, cargo divider, side steps and the 4.10 axle. The main highlight of the novelty is the brand’s GearOnTM Accessory system. This system allows transporting boards and bikes above the bed, but smaller things inside it. The second novelty is the Silverado Toughnology truck, is also introduced in Texas as a new concept. That model is based on the latest F-150, the lightweight truck developed by General Motors. The Silverado Toughnology is made of the high-strength steel that is lighter by 30 per cent than the conventional steel as well. Besides, the construction of the concept truck consists of the roll-formed steel and some aluminum. Later, when the carmaker officially introduces both concepts, we will be able to know quite more. We will share any information just when we get it. We are keeping you informed.